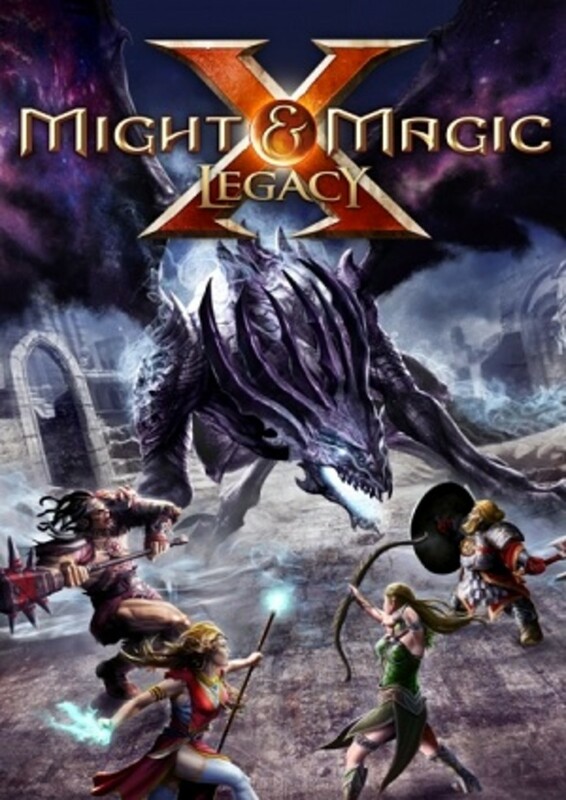 In Might and Magic X Legacy, the raiders must get to Karthal to advance the next part of their quest. This is the Morgan's Informant quest. The raiders must get to Karthal's sewers and then enter the sewers to meet with Jon Morgan's informant, Zouleika. Following this, the party must transverse the Karthal sewers level 1 and then get into Falagar's mansion. In Falagar's mansion, the heroes will take on black guards and must escape through the front door of the mansion. When they escape, they will meet Dunstan who informs the raiders that Falagar has been apprehended by the Black Guards. The raiders must help Falagar escape. This is the Great Escape quest. 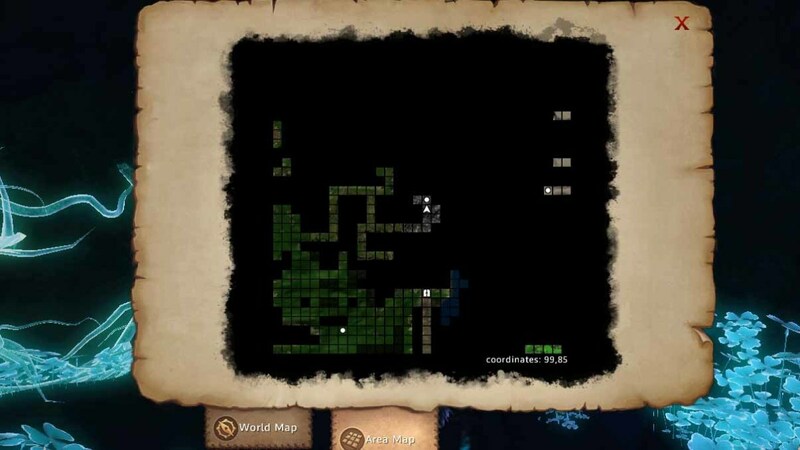 This will guide the raiders with information to complete the above quests, including where to find the people and locations to complete the great escape quest. 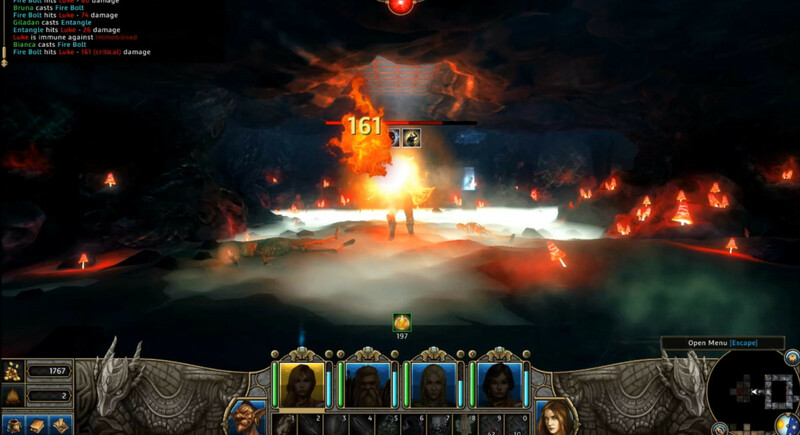 The heroes must have found the brigand leader hiding in the lost city and have reported to Morgan before being given the Morgan's informant quest. Go to Seahaven and then go outside to the Navea Delta. Where the heroes head west towards the observatory, instead head south past a bridge. Follow the road and turn the corner to have the first encounter with the black guards. The party should have the right battle tactics. When the battle starts, move away from the bridge if possible. 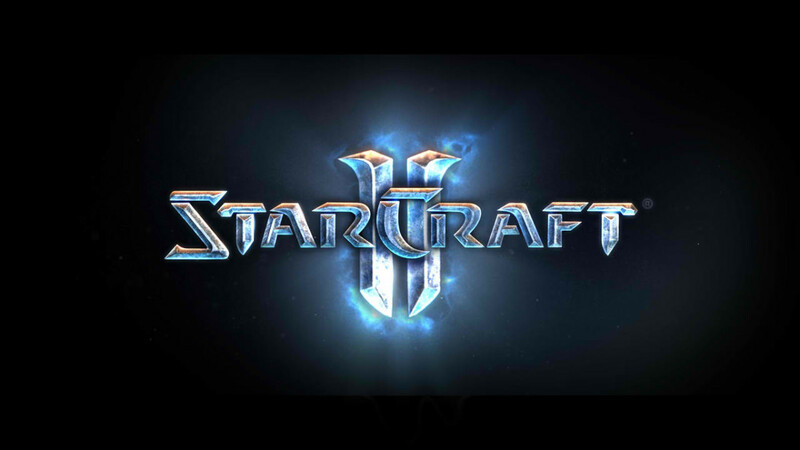 If it is not possible then the heroes can still survive. Just use the spells and tactics in the correct way. This is just the first batch of black guards and dark wizards. The second batch of enemies will be positioned at the tavern. Defeat them and access the tavern to get supplies to 20. From the tavern, head past the second bridge and then turn south to meet the third batch of enemies. 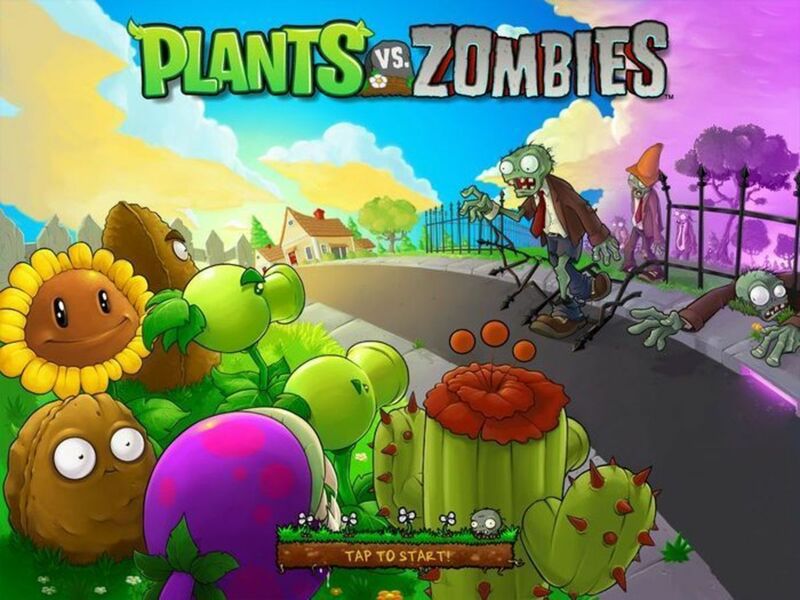 Defeat them and turn to the right and walk down until the heroes reach the sewer entrance. 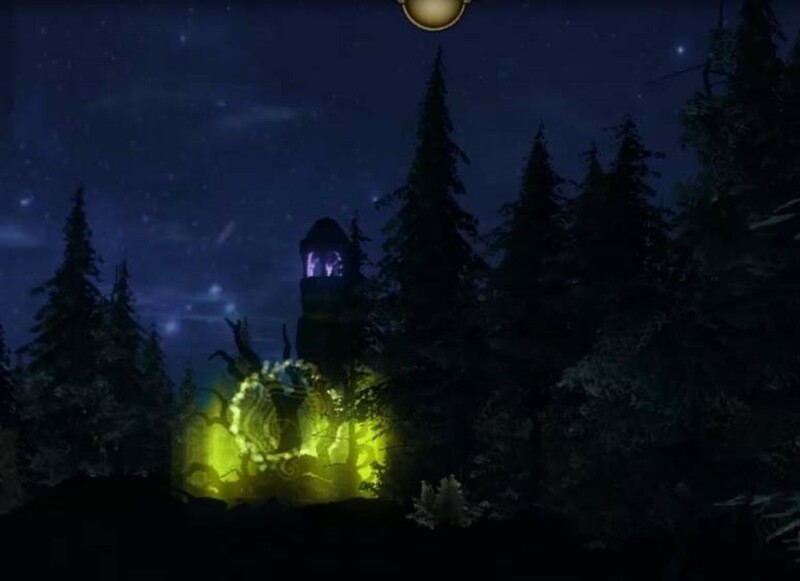 Hack at the giant spider at the entrance until it is dead. Then go inside the sewers and hack at more spiders until they are dead. It should be a straightforward walk to the entrance under Falagar's mansion. Within Falagar's mansion, hack through the black guards until the party reaches the front entrance. Dunstan will appear and tell the hero they need to rescue Falagar. This will start the great escape quest. Explore Karthal and grab all the goodies in town including the mana potions, the good weapons and orbs for the party and the spells. Important!! 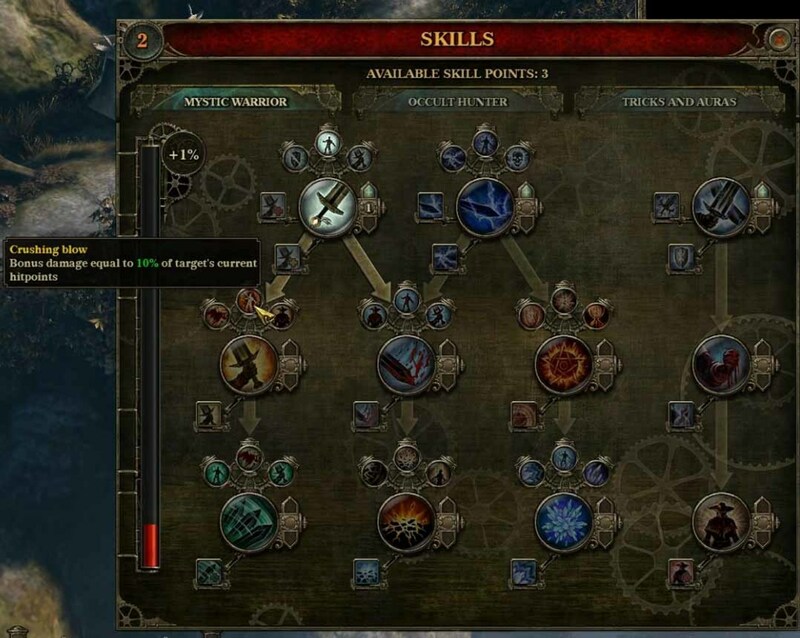 Upgrade the fire casting ability of the party to master level and learn the fire blast spell. Part 1 is called the 'Find Hamza'. Part 2 is called the 'Partners in Crime'. 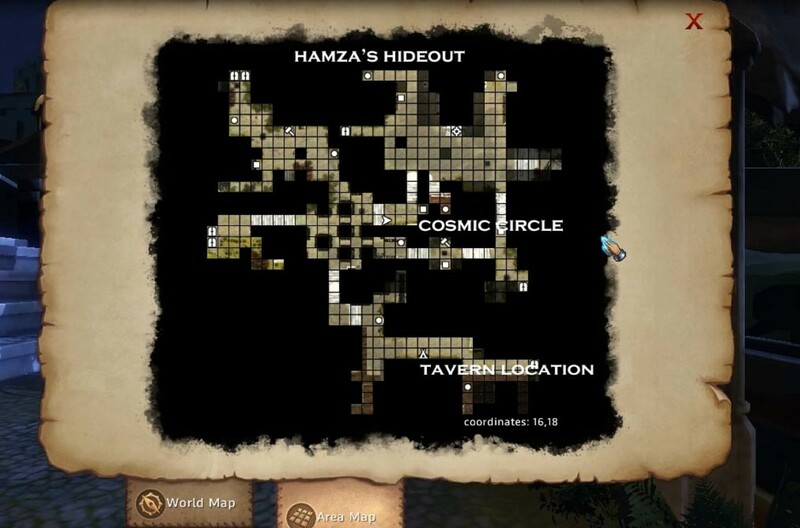 In the Find Hamza quest, the heroes need to go to the local tavern and speak to the masked woman. Tell her that 'Jon Morgan sent them'. She will then reveal that the heroes must go to the Cosmic Circle and say something about 'destiny being set into motion'. When this is said, the heroes will learn the location of Hamza's hideout. Speak to Hamza and learn that one of the black guards captain has the key to the sewers. This black guard captain can be found at the tavern in the slums. 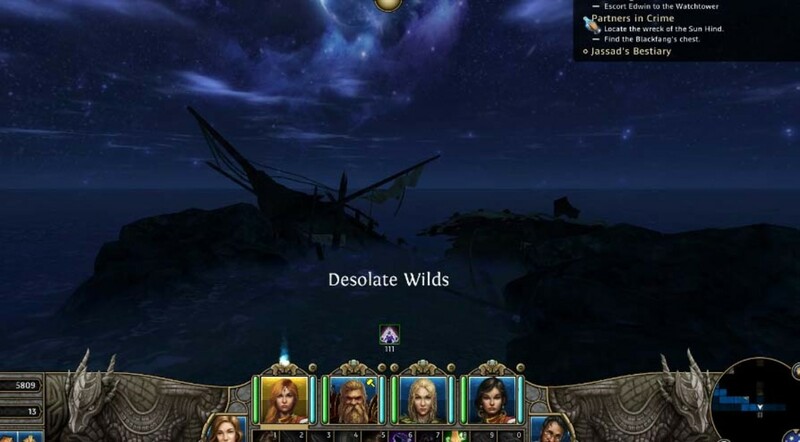 So head there and get the hero with the highest vitality to outdrink the captain. When he is drunk, get into the action and steal the sewer key from him. Go back to hamza and this will complete part 1 of the great escape quest. Of course, Hamza will ask that the party keep the sewer. They will need it later to rescue Falagar. Might and Magic X Legacy Karthal the Slums Map, showing the Blackfang hideout and the tavern. 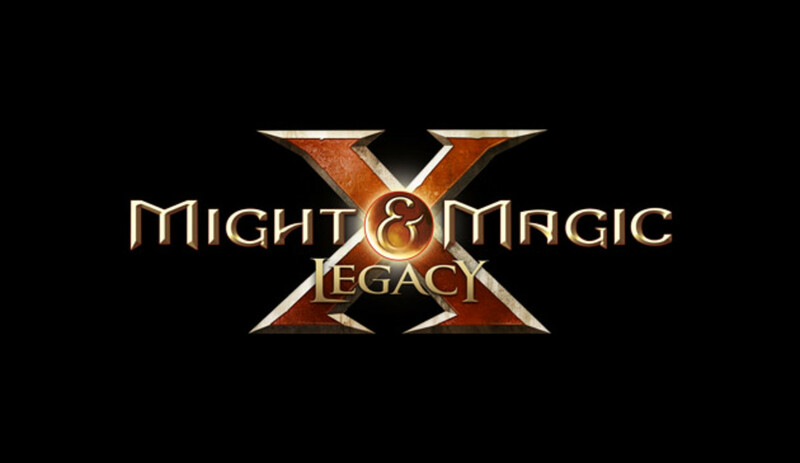 Might and Magic X Legacy Find the Blackfang Chest in the Rock Skull dungeon. The second part of the great escape quest is more protracted and requires the hero to go outside of Karthal. However, the first part of the quest is in Karthal. The heroes must go to the slums and find the Blackfang hideout. At the hideout, the local Blackfang leader will want the heroes to get the Blackfang chest. dreamwalkers and jagaur warriors - these can be defeated with defensive spells of stone skin and celestial armor and offensive spells and melee attacks. kenshi, pearl priestesses - these are really easily defeated with fire-based spells. Go further south into the waters, looking for a shipwrecked ship on the horizon. Find the Sun Hind and then go inside to defeat the monsters within. Speak to the NPC survivor on the beach and learn that the Blackfang chest has been taken by the Cult of the Wreckers to Skull Rock. Come out of the ship Sun Hind and then go back up north and then west and eventually reach Skull Rock. 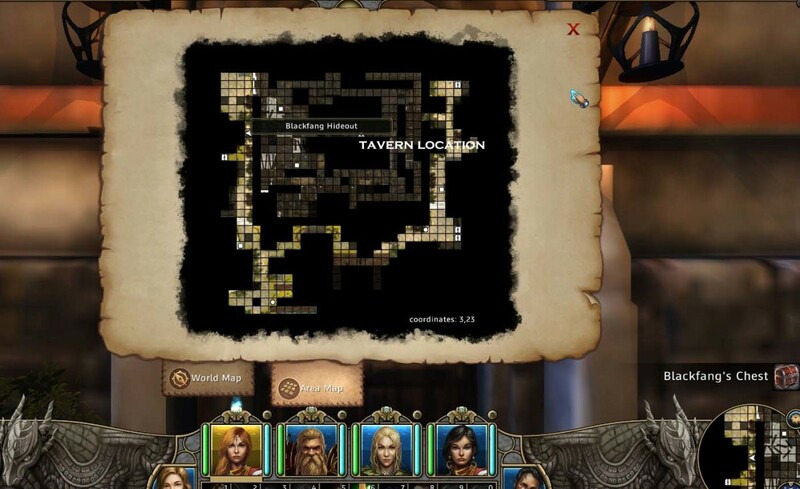 Skull Rock level 1 and level 2 are essentially dungeon crawls. The monsters within are kenshi, nagas and pearl priestesses. Arm the party with mana potions, defensive spells and ranged offensive spells and weapons. Destroy the kenshi and nagas before they have a chance to advance towards the heroes. 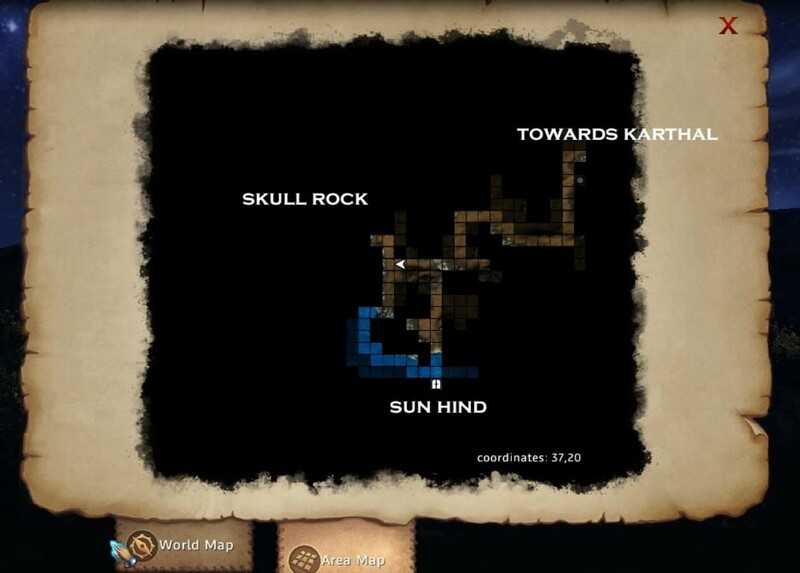 Within Skull Rock level 1, find the entrance to Skull Rock level 2 and then enter. get the Blackfang Chest. The heroes need to survive a massive ambush by the nagas and the priestesses. get the Sen Tenga Mugen. This will complete the "Sword of the Bounty Hunter" quest once the heroes return the sword to Hamoto. The Sen Tenga Mugen is a double handed sword relic that can level up with experience. With the Blackfang chest, return to Karthal and the Blackfang hideout and present the chest. The local Blackfang syndicate will coordinate with the rebels to try to rescue Falagar. Return to Hamza to start the next quest.